The information on this site is not intended or implied to be a substitute for professional medical advice, diagnosis or treatment. All content, including text, graphics, images and information, contained on or available through this web site is for general information purposes only. Please see a medical professional if you need help with depression, illness, or have any concerns whatsoever. Medical Disclaimer: The information on this site is not intended or implied to be a substitute for professional medical advice, diagnosis or treatment. All content, including text, graphics, images and information, contained on or available through this web site is for general information purposes only. Eram Enterprises Inc. and DuaNatz FZE makes no representation and assume no responsibility for the accuracy of information contained on or available through this web site, and such information is subject to change without notice. This information is for instructional purposes only. NEVER DISREGARD PROFESSIONAL MEDICAL ADVICE OR DELAY SEEKING MEDICAL TREATMENT BECAUSE OF SOMETHING YOU HAVE READ ON OR ACCESSED THROUGH THIS WEB SITE. Eram Enterprises Inc. and DuaNatz FZE does not recommend, endorse or make any representation about the efficacy, appropriateness or suitability of any specific tests, products, procedures, treatments, services, opinions, health care providers or other information that may be contained on or available through this web site. Eram Enterprises Inc. and DuaNatz FZE IS NOT RESPONSIBLE NOR LIABLE FOR ANY ADVICE, COURSE OF TREATMENT, DIAGNOSIS OR ANY OTHER INFORMATION, SERVICES OR PRODUCTS THAT YOU OBTAIN THROUGH THIS WEB SITE. EARNINGS & INCOME DISCLAIMERS: Any earnings or income statements, or earnings or income examples, are only estimates of what we think you could earn. There is no assurance you'll do as well. If you rely upon our figures, you must accept the risk of not doing as well. Where specific income figures are used, and attributed to an individual or business, those persons or businesses have earned that amount. There is no assurance you'll do as well. If you rely upon our figures; you must accept the risk of not doing as well. Any and all claims or representations, as to income earnings on this web site, are not to be considered as average earnings. AFFILIATE COMPENSATION NOTICE: You should assume that the Eram Enterprises Inc. and DuaNatz FZE has an affiliate relationship and/or another material connection to the providers of goods and services mentioned on this page and may be compensated when you purchase from a provider. You should always perform due diligence before buying goods or services from anyone via the Internet or offline. REFUND POLICY: Please know that in order to honor the Law Of Energy Exchange, all exchanges need to be fair energetically. We love and honor all of our valued listeners and speakers. 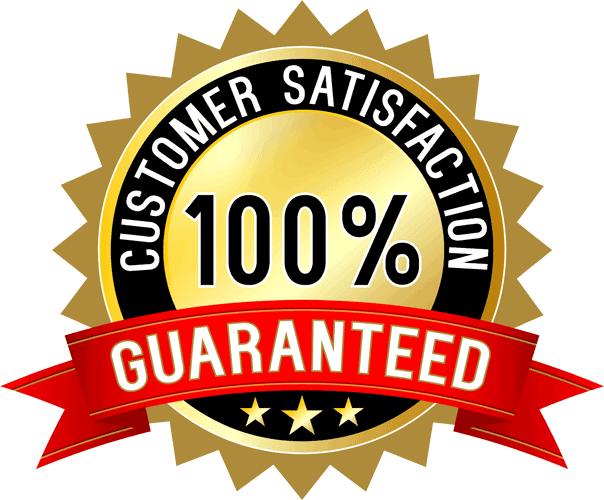 We are happy to offer a no questions asked, 30 day Money Back Guarantee to our customers to help them decide if a certain product works for them or not (unless speaker offers a different policy, which may include No Refunds as well. Please refer to their respective sales page for any such refund policy). However, in order to honor our speakers and their hard work we can only offer refund on one package for every customer per 90 days. Multiple refunds by same customer within 90 days will not be accepted. If speaker's offer involves personal sessions, then guarantee will be voided if the session has been availed. Additionally all refund requests should be sent within the 30 day guarantee period. We thank you in advance for respecting the energy exchange.